The latest personal media player from iLuv is the iLuv i1166 PMP. 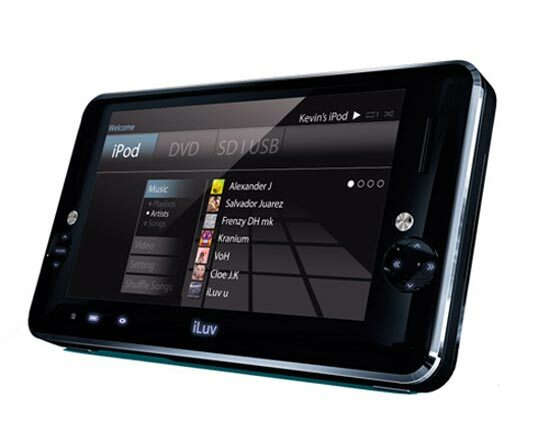 The iLuv i1166 PMP features a 9 inch screen and can playback DVD’s and movies from your iPod, it has built in stereo speakers and a rechargeable Li-Polymer battery. The iLuv I1166 PMP will go on sale in March, no word on pricing as yet.